Don’t know about you, but I go through phases of drinking and not drinking Chardonnay. 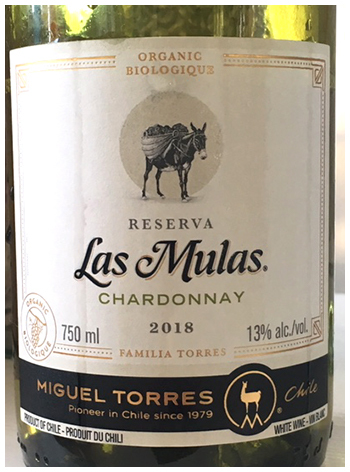 Of course there are many styles of Chardonnay, but lately I’ve favoured the extremes editions – the rich blockbuster and the refreshing, non- or lightly-oaked style. 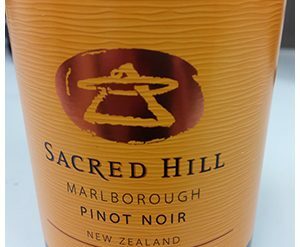 The wine below is in the later category, delivering a super pleasant, drink-anytime wine. Very appealing at this sale price. The Torres family are world leaders in organic farm practices in their native Spain and in Chile. Next articleCLASSIC BISTRO RED FOR ONLY $12! FOR THE LOVE OF BARNYARD!